It seems a small number of lucky Moto Z users in the US started receiving Oreo earlier this month, but it certainly didn’t reach the vast majority. Others have been using a workaround to upgrade to Oreo manually over the past couple of months, but an unlocked bootloader was required. Now you can download the official release over-the-air. Oreo for the Moto Z brings everything you would expect from an Android 8.0 upgrade, including picture-in-picture, notification dots, background limits, and support for Android Instant Apps. Motorola also promises stability improvements, bug fixes, and Android security patches. You’ll need a Wi-Fi connection to download the 1.4GB package, and at least 50 percent battery to install it. 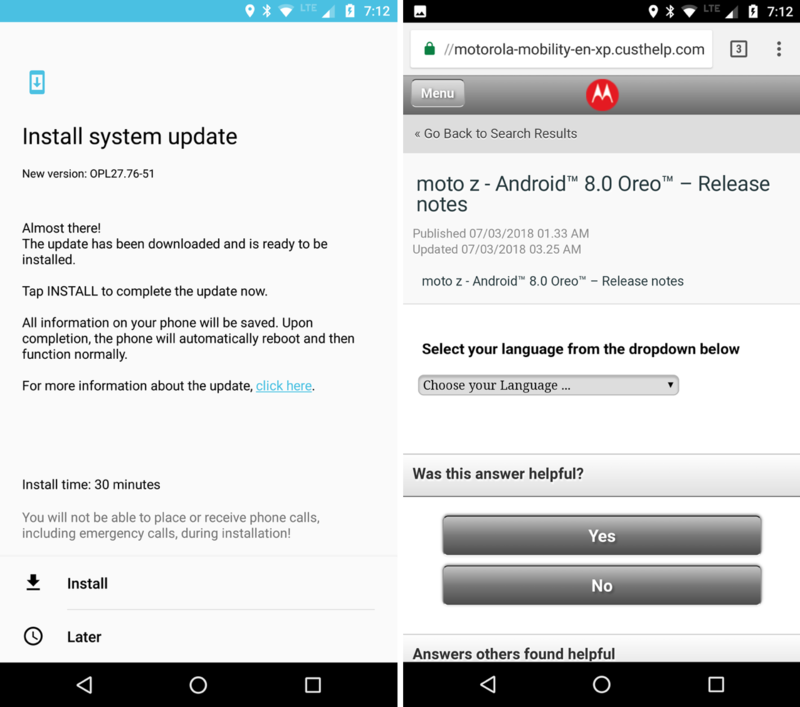 If you’re yet to receive an update notification on your unlocked Moto Z in the US, Motorola recommends searching for it manually. You can do this from within Settings -> About phone -> Software update -> Check for updates. 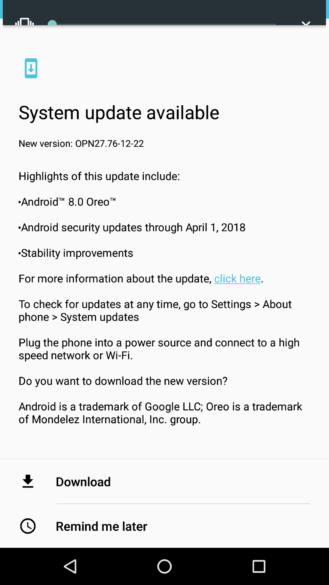 The global rollout of Android 8.0 Oreo to the Moto Z Play started more than a month ago (in India) and now it's starting to appear on devices in the US. 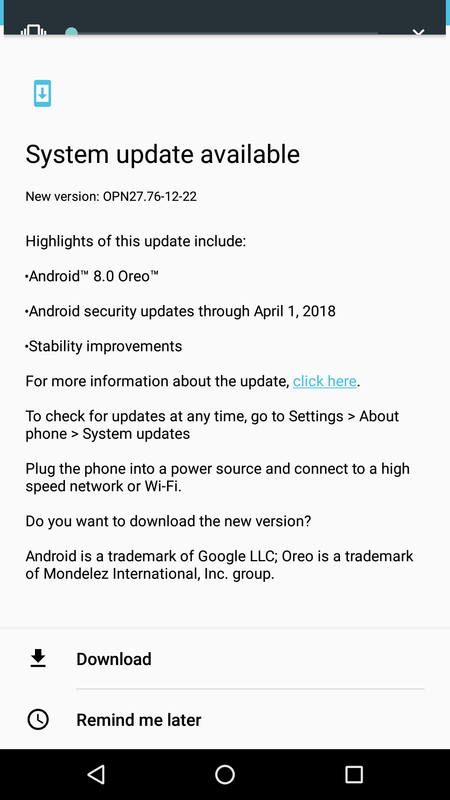 The update includes the April security patch as well as all of the Oreo-related features many other phones have had for quite a while. 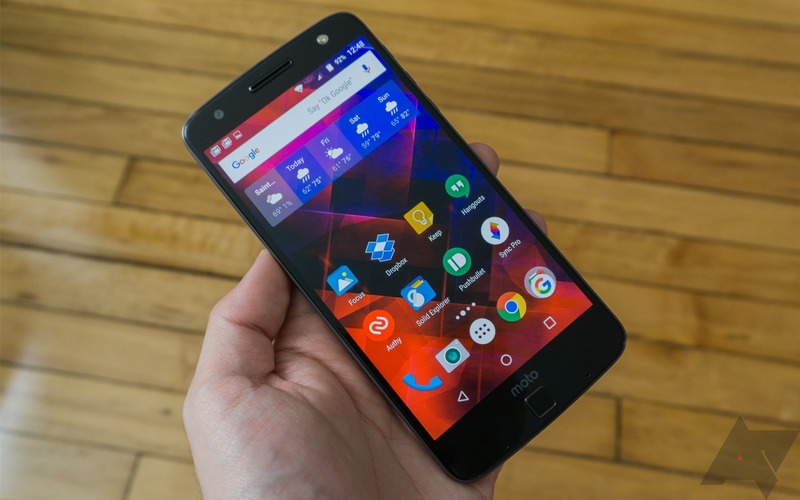 We've had tips from a few people about this, so if you're a Moto Z Play owner in The States, it shouldn't be too long now.